OTTAWA- The Ottawa Senators have announced that the Sens Alumni team will be heading back to Prescott in March. The second annual Leo Boivin Sens Alumni Game will feature the Ottawa Senators Alumni against the coaches of the South Grenville Minor Hockey Association. The game, scheduled for Wed., March 22 at the Leo Boivin Community Centre, will kick off the festivities for the 45th Annual Leo Boivin Midget AA/AAA Hockey Showcase Tournament, scheduled to begin on Fri., March 24. "We had a great time in Prescott and we are really excited about coming back," said Sens Alumni President Laurie Boschman, who was the first Ottawa Senators' captain in the club's modern era. "The people of Prescott were warm and welcoming and the big turnout made for a great event." Boschman added that he hoped Prescott's Ty Bologna would be back to play again, saying that the goal scored by the young South Grenville coach and the celebration that followed was one of the highlights of the Sens Alumni season. The Sens Alumni team is made up of former Ottawa Senators players and former pros who played in the NHL before Ottawa made its return to the NHL. Two of the Sens Alumni fixtures from that era who are looking forward to the trip are Fred Barrett and Rick Smith. Barrett was a rookie defenseman with the Minnesota North Stars while Boivin was finishing his NHL career with that team. He made a name for himself around the league by taking down veteran Montreal Canadiens tough guy John Ferguson in a fight during his rookie year. Another player excited to return is Kingston native Rick Smith, who lives in Westport. A teammate of Bobby Orr on the Boston Bruins' blue line during their Stanley Cup run of the early 1970s, Smith was coached by Boivin in the 1970s. He also had the distinction of being the player drafted with the pick that the Detroit Red Wings sent to Boston to acquire Boivin. Smith also played for Team Canada during the 1974 series between WHA stars and the Soviet Union. "When you look at the Sens Alumni fundraising games that we have done over the years, the Prescott game is almost the perfect model," said Smith. "It was great to meet so many fans young and old, and it was great to have Leo involved in the game. We also had a great time meeting the coaches from South Grenville and spending time with them after the game." Among the stars expected to play in the game are former NHL first round draft picks Radek Bonk and Pascal Leclair. 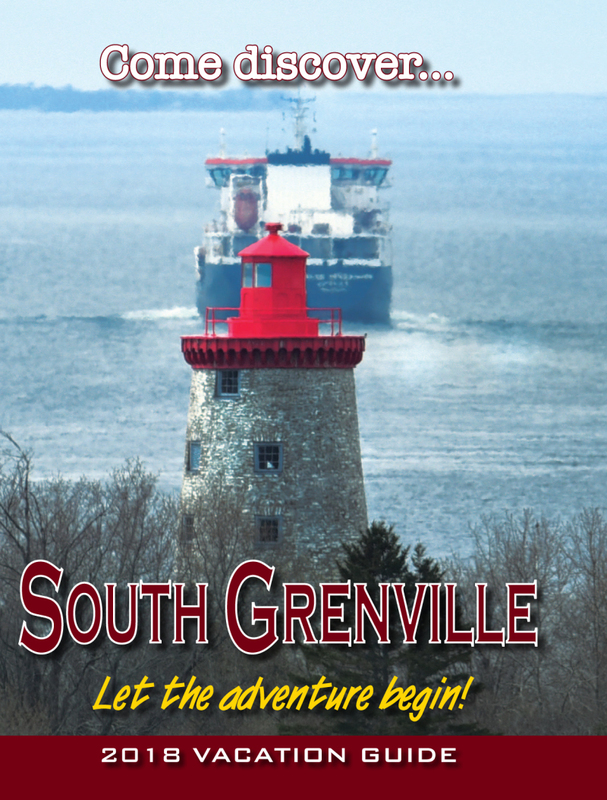 The proceeds from the game will go to the South Grenville Minor Hockey Association.